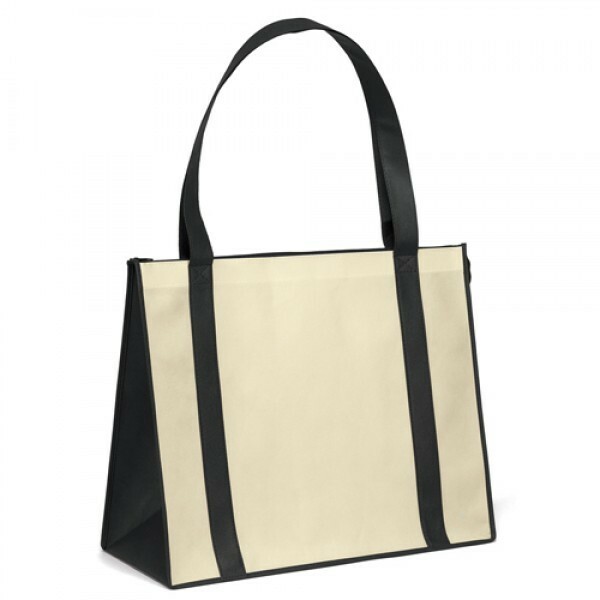 imprint size: 8" x 10"
This premium non-woven Thunderbolt tote is incredibly durable and perfect if you’re looking for an outside of the box way to brand your business with reusable grocery bags. 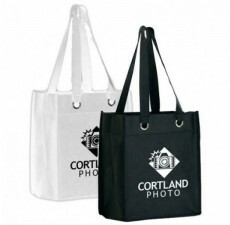 This bag is perfect for carrying larger items, and it has a plastic bottom insert for durability. 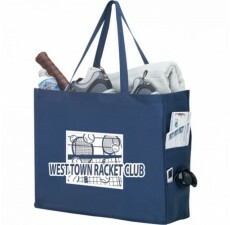 The plastic bottom insert is also perfect for spills, allowing for easy cleanup. 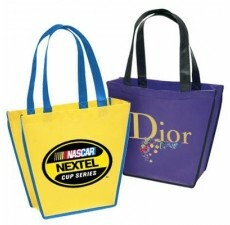 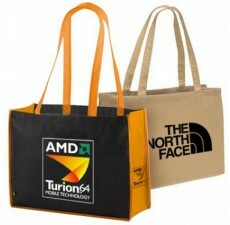 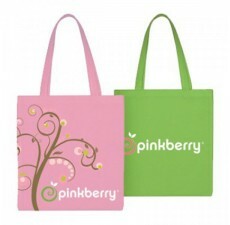 Pick from a selection of colors, and get your logo printed directly on the bag for maximum brand visibility. 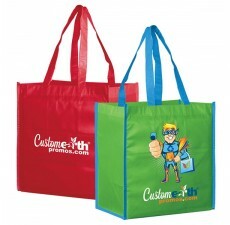 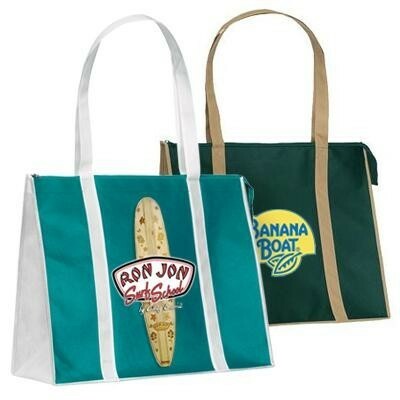 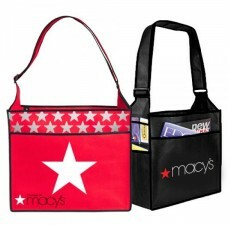 If you have any questions about customizing this amazing tote bag, call Custom Grocery bags today.